Home > Blog > How Does Renters Insurance Work? If you rent an apartment or home, you might not be thinking about insurance. After all, you don’t own the building and your landlord may have insurance in case something happens. But if your living room is damaged in a fire, your landlord’s policy likely won’t cover your brand new laptop or your vintage vinyl record collection. Renters insurance helps protect your personal property inside your apartment — your electronics, furniture and clothing — unlike a homeowners policy that generally covers the building as well as what’s inside. In insurance speak, protection for your personal property is also known as “contents coverage.” And, as a renter, if you invest in updating items such as built-in appliances or bathroom fixtures, you may be able to apply a percentage of your contents coverage to repair or replace what has been damaged. Renters insurance can also protect your personal possessions from theft, fire, vandalism and other hazards, both at home and anywhere in the world. So if there’s a theft at the hotel you’re staying at while on vacation, your renters insurance may help you replace your stuff the same way it would if your things were stolen from your apartment. It’s not just your possessions that renters insurance coverage can help protect. It can also help protect you. In case a claim is brought against you or you are sued by a third party, your renters personal liability coverage can help to cover the legal costs and related damages. Many renters policies provide a minimum of $100,000 of financial protection that may help if someone claims injuries or damages while in your apartment, or caused by your personal activities or those of your household members. For example, if you are found legally responsible for accidental fire damage to the building where you live, liability coverage in a renters insurance policy may provide financial protection. This liability protection may also extend to any vacation property that you rent. Like homeowners insurance, renters insurance can pay for necessary additional living expenses if you are unable to live in your apartment due to a fire or other loss that your insurance policy covers. You can also opt to purchase additional coverage for your valuable possessions that might have limited coverage in a typical policy, such as jewelry, fine art or silver. So, while your landlord’s insurance policy may protect the building itself in which you live, it likely doesn’t cover anything inside your apartment that belongs to you. 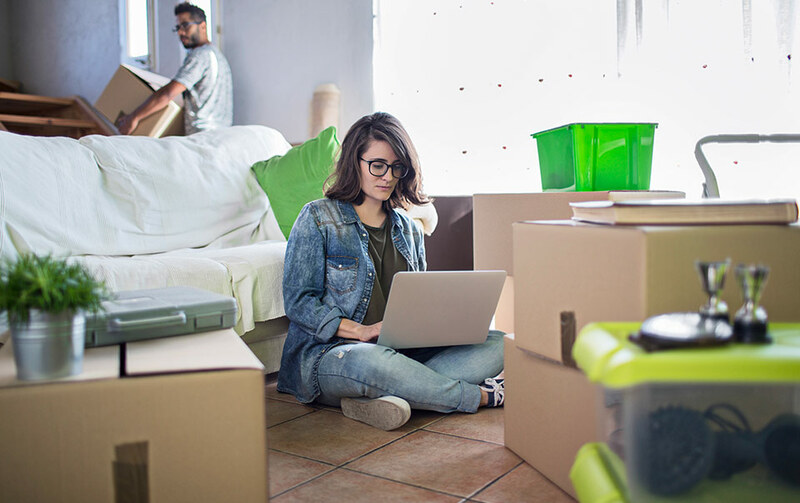 A renters insurance policy can help give you peace of mind that you — and your stuff — have protection from unexpected events, both at home and wherever your travels take you.